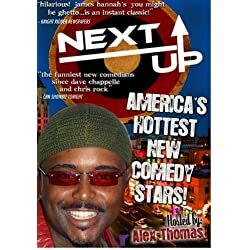 Synopsis: For a decade, Chicago’s ALL JOKES ASIDE was one of the preeminent comedy clubs in the country and gave early exposure and early paychecks to many of the nations most important young comedians including: Steve Harvey, Chris Rock, Jamie Foxx, MoNique, Dave Chappelle, Cedric The Entertainer, D.L. 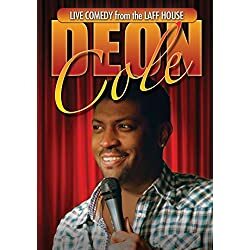 Hughley, Mike Epps, Aries Spears, Adele Givens, Carlos Mencia, Bill Bellamy, Deon Cole, JB Smoove, and Bernie Mac to name a few. 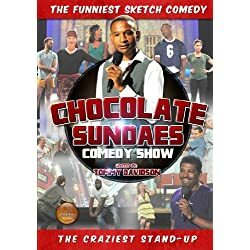 The rise and fall of All Jokes Aside and salutes the legendary showcase for it’s major contribution to comedy history.